There are no reviews for Chronicles of Terror yet. You can write one. 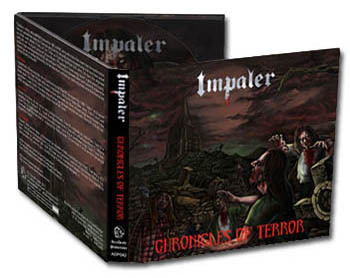 This album collects all the Impaler demos from 1983 to 1992, along with most of the covers they have performed in the early years of their existence.